Meat ducks are often referred to generically, as Aylesburys but in reality, 80% of all UK duck meat comes from Pekin hybrid ducks and it’s these that we supply. We have regular customers who take hundreds of ducks per month but we’re happy to quote for small numbers of even half a dozen or so. 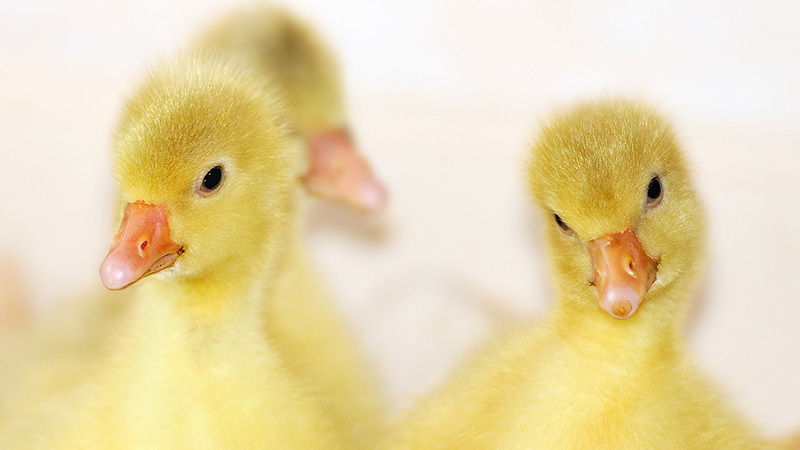 We’re also able to provide sexed female ducklings for egg layers. Geese are a popular alternative to turkey at Christmas and we sell day old geese from early May onwards. 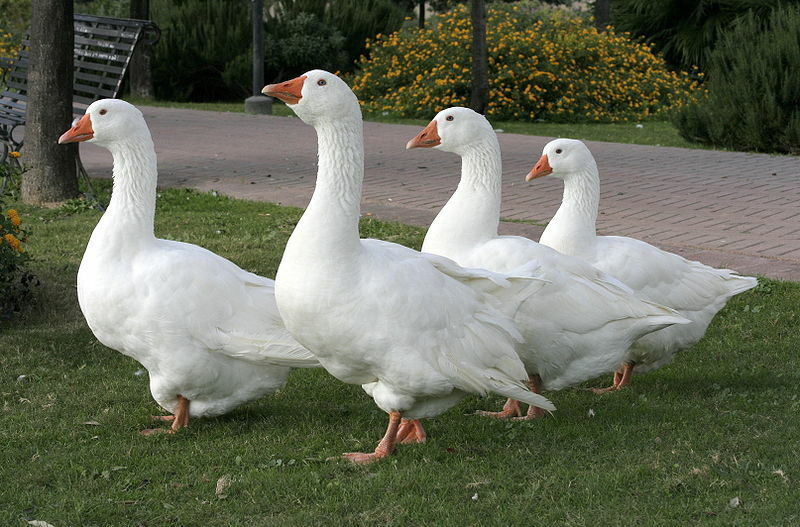 We supply several breeds of goose so please contact us and we’ll be happy to discuss your requirements.